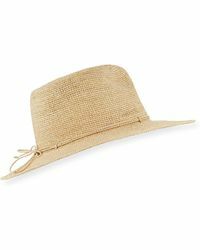 Get ready for some sunshine with this essential edit of the most stylish sun hats. 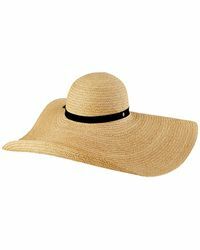 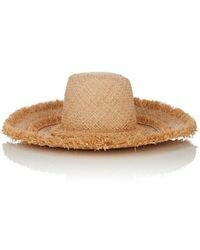 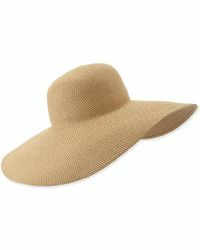 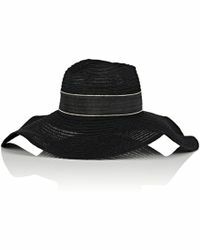 From sun-soaked holidaymakers to city dwellers, a sun hat is a must-have for summer days. 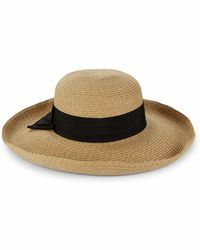 Look to vintage-inspired wide-brimmed styles for a more glamorous look or opt for a chic straw trilby hat for effortless cool. 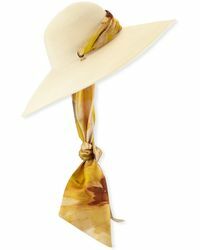 Choose soft neutral hues for a timeless addition to any closet or up the ante with tonal stripes or patterns, perfect for making a statement at the beach. 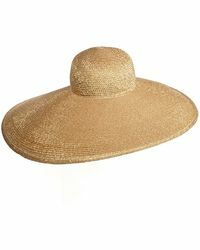 Shop styles from Eugenia Kim, Melissa Odabash, Forever 21 and more.